The All Progressive Party Congress APC has expelled the Deputy speaker, House of Assembly, Oyo State, Hon. Musah Abdulwasi. The expulsion notice was conveyed in a letter jointly signed by the party chairman, and secretary Saki West chapter, Tiamiyu Ayinla and Adeniji S.A respectively. 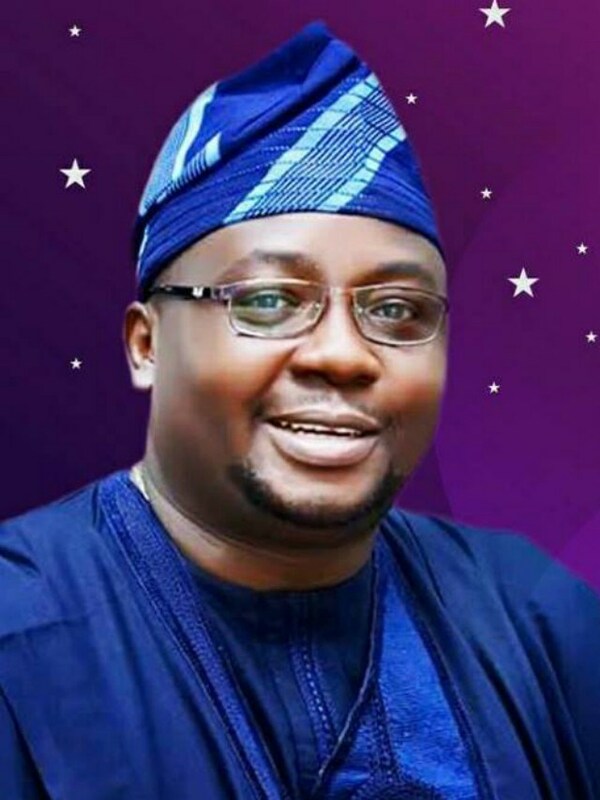 According to the party, the Oyo State lawmaker was shown the exit door from the ruling party on Wednesday due to his anti-party activities and conducts which had allegedly brought embarrassment to the party and the electorate that voted him into power in the state’s legislative Assembly under the APC Saki West Local Government. The party noted that the lawmaker’s meetings and photograph as published in the national dailies have indicated that he’s no longer a party member and card carrying member of APC. ”As a result of these offences committed by you against the party a breach of the provision of our party constitution, are tantamount to the provision of article 21. You are hereby expelled from the party; as you no longer represent the interest of those who voted you into power”, said the party leaders, adding, ”the entire members of your constituency hereby pass vote of no confidence on you”. World Street Journal however, reports that Abdulwasi was among about 16 members of the Oyo State house of assembly that have been hobnobbing with the Senator Rasheed Ladoja-led ADC in Oyo State. He had along side other ADC leaders in the state held nocturnal meetings with former president Olusegun Obasanjo in his Abeokuta residence, the trajectory that culminated in the formal defection of Ladoja from PDP to ADC last Friday.